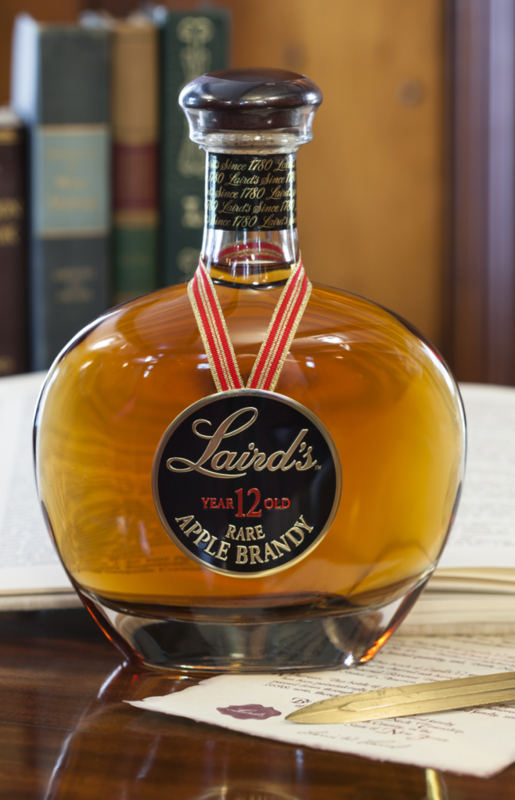 Laird’s Rare Apple Brandy is the finest, most elegant expression of the Laird’s Apple product line. The aged barrels used in this exclusive brandy are carefully selected by eighth generation Larrie Laird and Master Distiller Danny Swanson for their exceptional taste and character. When first conceived in 1995, tasters agreed 88 proof was the optimum alcohol percentage to highlight the rich and complex flavors of this fine spirit. After peacefully ageing for a minimum of 12 years in our New Jersey barrel-ageing warehouse, the product is then bottled by hand. Each bottle bares a handwritten batch number, date of bottling and bottle number. Savor this brandy at room temperature in a brandy snifter to appreciate its aromas of pastry, butter and ginger. On the palate, fruit, butter, and cream flavors entice, with a tart, apple-forward finish.